In 2018, Britain’s pioneering National Health Service will be seventy years old. The NHS has been the subject of several major political and policy histories. Astonishingly, however, given the sheer scale of its impacts on local and regional communities, and on Britain’s national and international identity, the cultural history of this key institution of post-war British life remains largely undeveloped. There is no history that addresses the realm of meaning, feelings, and representation, and none that responds to Nigel Lawson’s striking observation that ‘the National Health Service is the closest thing the English have to a religion’. This neglect, highlighted in a major review of historiography to mark the 60th anniversary of the NHS, is remarkable. The Wellcome Trust Joint Investigator Award will enable Principal Investigators Roberta Bivins and Mathew Thomson and their team of postdoctoral researchers to produce the first major history of this subject. Central to this cultural history of the NHS, and emerging from each of the four research strands we propose, will be study of its meanings. There is a powerful sense, as Lawson’s remark highlighted, that people ‘believe’ in the NHS. However, we know little about the nature, meaning and implications of this belief; the degree to which it has differed across time, between social groups, or in the various regions and constituent nations of the United Kingdom, or the relationship between this belief and a history of often harsh criticism. Our research will address these gaps in our understanding of the NHS, and explore the impacts of the NHS on British culture, identity, and health from 1948 to the present day. 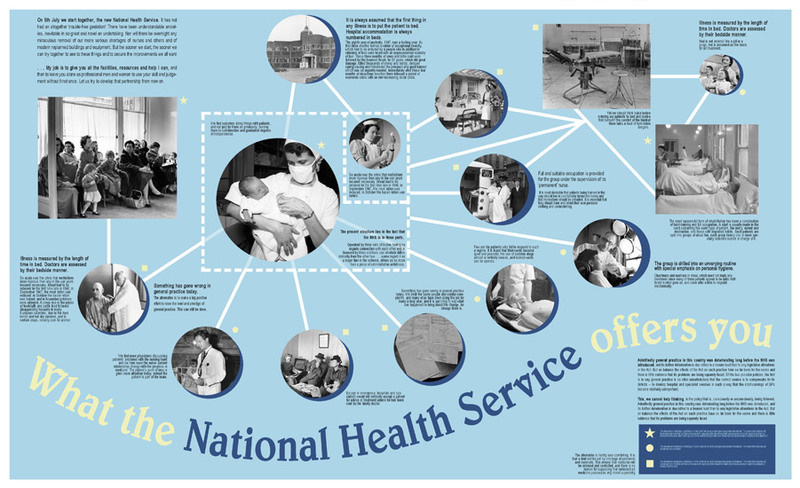 One part of our bigger academic project is the development of a website that collects your personal stories and memories of the National Health Service. We'd love to hear your recollections of the NHS and what it means to you. If you would like to participate in this part of our project please visit our People's History of the NHS website where you can tell us your stories, respond to calls for information, find out about public engagement events, and visit our Virtual Museum and People's Enclyopaedia of the NHS. • How has the popular meaning of the NHS changed since 1948, and how have changes influenced public attitudes towards, responses to and feelings about the health services? 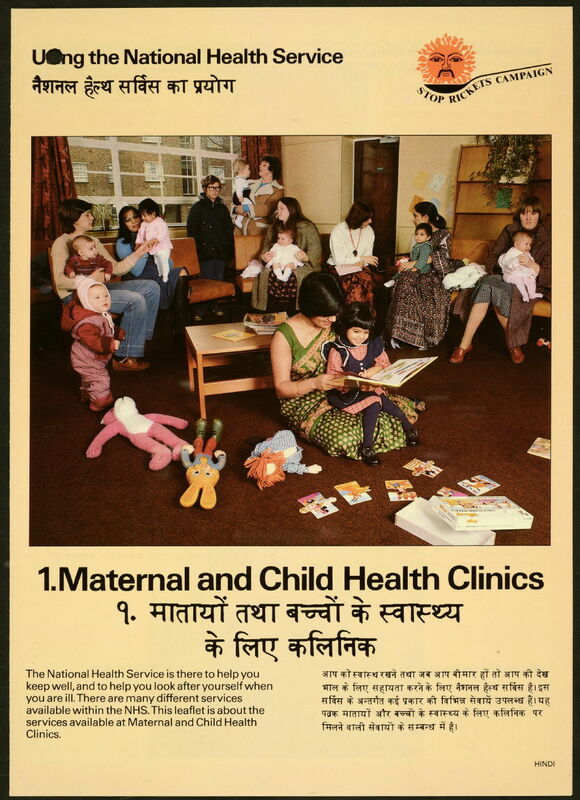 • To what extent have cultural representations of the NHS captured and inflected its unique position in British daily life? • How has the NHS been perceived and represented by its own staff, trade unions and regulatory bodies? • Has the NHS – as an institution and a resource, as well as an emblem of wider and deeper social beliefs -- changed British identity in identifiable and distinctive ways? Have ambitions to use the NHS as vehicle for the transmission of cultural norms been fulfilled or frustrated? 1 June 2018 Jack Saunders will speak to the Masculinities in Twentieth Century Britain workshop on 1 June, on the subject of 'What the Lads Want and What the Girls Want: Differences in Gender and Representation in the Factory and in the Hospital, 1970-73'. 13th June 2018 Jenny Crane will speak at Brighton's Critical Histories symposium. 26 June 2018 Jenny Crane will be speaking about 'Mothers as Subjects, Objects, and Agents in Institutions and Communities, 1948-1990', at Warwick's Institute for Advanced Studies conference on Maternity in Prisons. More information will follow, here. 26 June 2018 Jane Hand will be contributing to a panel on film and the NHS as part of the British Film Institute's launch event to coincide with the publication of their new 'NHS on Film' Collection on the BFI Player at BFI Southbank. 28-29 June 2018 Jane Hand will be delivering a paper on health consumerism and the NHS at the 'Publics and their Health: Historical Perspectives, Future Directions' Conference, Institute for Historical Research, London. 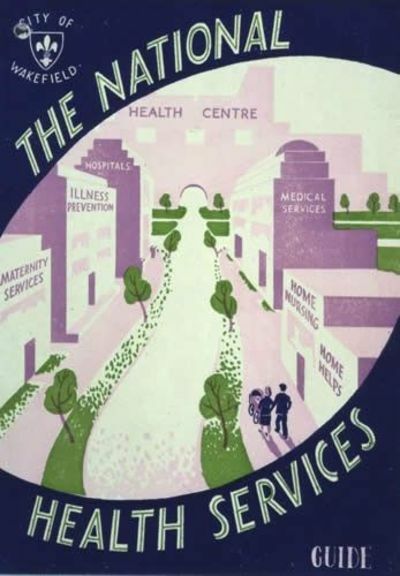 6th July 2018 Roberta Bivins will speak at the National Archives in Kew on '"Seeing" and Selling the NHS at home and abroad', exploring American visions of the NHS and how and why Britain has responded to them from 1948 until today. The talk will be accompanied by an exhibition of some of the TNA's amazing visual and textual holdings on the NHS. 7th July 2018 Natalie Jones will be speaking to the Welsh People's History Society in Tredegar on NHS and Culture. This celebration of the NHS at 70 will be held in Bedwellty House, former headquarters of Tredegar Urban District Council where Aneurin Bevan spent his early political career as a local councillor. For more information, visit Llafur. 11-13 July 2018 The whole team (and friends!) will be presenting material from their research at the Society for the Social History of Medicine's biennial conference in Liverpool. We will present a panel on NHS anniversaries and memories, and papers on a range of other NHS linked topics. 21st July 2018 The team will participate in an NHS Heritage Day at the Black Country Living Museum. 25th July 2018 The team joins the Science Museum Lates team in London to explore the cultural and 'Medical Marvels' of the NHS. For updates, visit and info, visit Science Museum Lates. 'Screening Health and Welfare' Film Event, Exeter Central Library. 26th October 2018 Roberta Bivins will speak about the NHS at the Royal College of Physicians' 500th Anniversary celebrations. For a peek at all their exciting events to celebrate this momentous anniversary, follow this link. Alongside our People’s History of the NHS website we will be running a series of public events. News on upcoming events will follow soon. Please also contact us if you are interested in being involved in any such event or if you would like a member of our team to come to talk in your area.